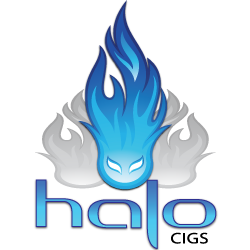 A few weeks ago, I ordered some awesome e-liquid from NicQuid. The flavors I got are Sinnabun and Banana Nut Bread. Both are insanely delicious, and I've been vaping them pretty much every day since I got them. NicQuid definitely hit the mark with this flavor. 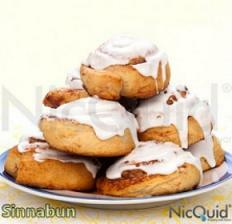 There's no question that Sinnabun tastes exactly like fresh baked cinnamon buns. I mean, the flavor is spot on! 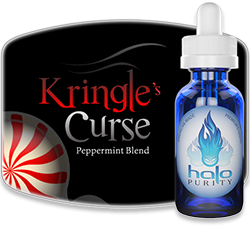 So if you like warm, glazed cinnamon buns, then you'll definitely love this e-liquid flavor - A LOT. 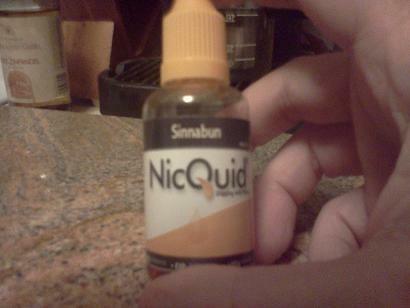 As for vapor production, NicQuid's Sinnabun e-liquid is right up there with the best of them. So expect a great amount of vapor, and a really nice throat hit as well. The throat hit is smooth and fulfilling, with no harshness to it at all. IMHO, Sinnabun is a terrific vape, all around. 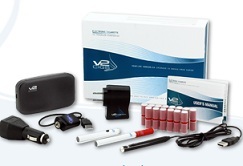 NicQuid offers various nicotine strengths in their e-liquid, ranging from 24mg all the way down to zero nicotine. 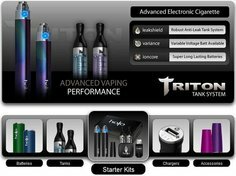 The option I chose when I ordered my Sinnabun e-liquid was the 18mg nicotine option. They also offer three different bottle sizes, as seen below. • Flavor - Totally delicious. If you like cinnamon buns, you'll love this flavor. 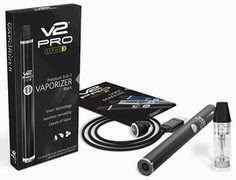 • Vapor production - Awesome. Definitely a lot of vapor. • Throat hit - Throat hit is perfect. No harness at all. 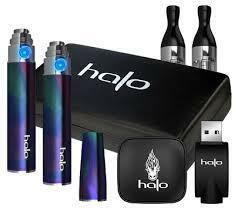 • All day vape? - Yes. Not too sweet to be an all day vape. So if you're looking for some truly delicious vape juice, be sure to head over to NicQuid's website and check out all the tantalizing flavors they have to offer. Trust me, you'll be glad that you did. 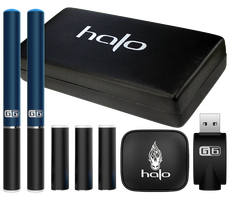 • Halo Triton Starter Kit Review - Awesome or Not?